2 top 10 finishers at Kona. Join us! We're open to anyone willing to train hard. We build a plan around YOUR life. Your coach sets up your training week so you can succeed on race day even with a demanding work and family life. 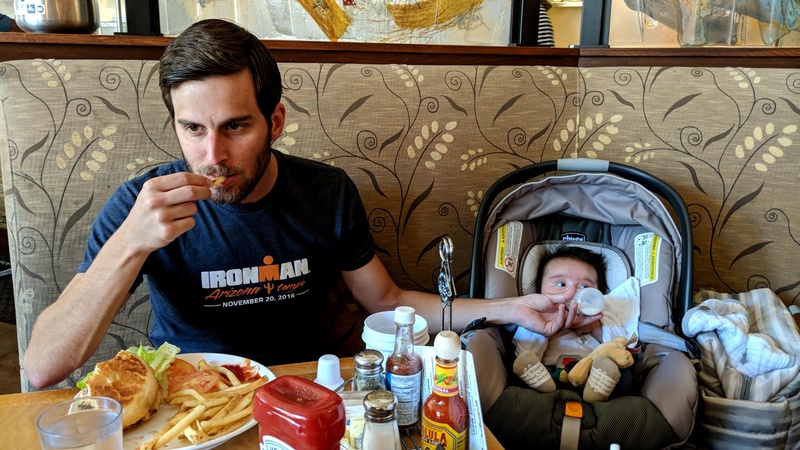 As your life changes (becoming a new parent or getting a new job), we make the adjustments to make sure you stay on the path of being a lifelong athlete. We've had many team members qualify for Kona, 70.3 World Championships, age group nationals and worlds, the Boston Marathon, etc. We've even had 2 team members finish top 10 in their age group at Kona. Virtually everyone who joins the team is setting personal bests within a year. We know how to get results. Our team was ranked #2 in the Americas by Ironman. Whether in person at races or team camps or on our team forum, our team and coaches are friendly and supportive. 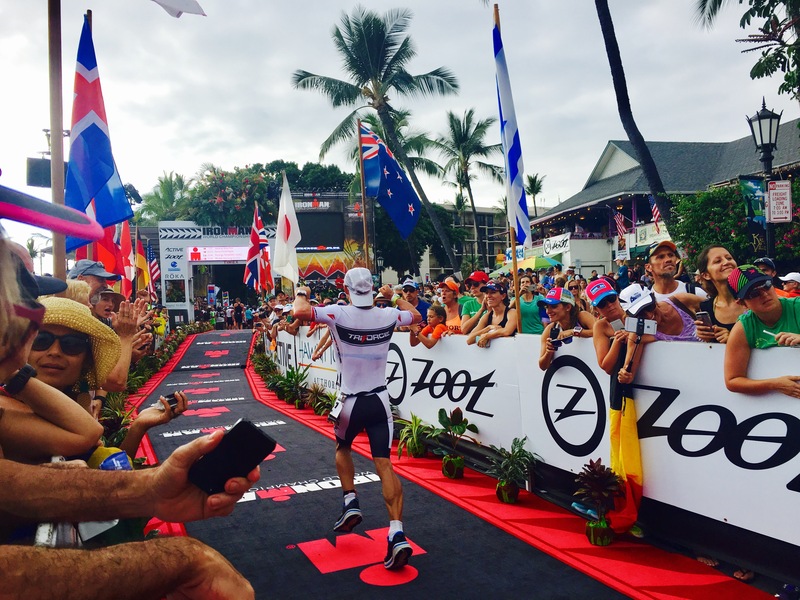 Our community has beginners, multiple time Ironman finishers, podium finishers, and multiple time Kona qualifiers. We all support each other to be our best and achieve our goals. Our coaches also lead by example. 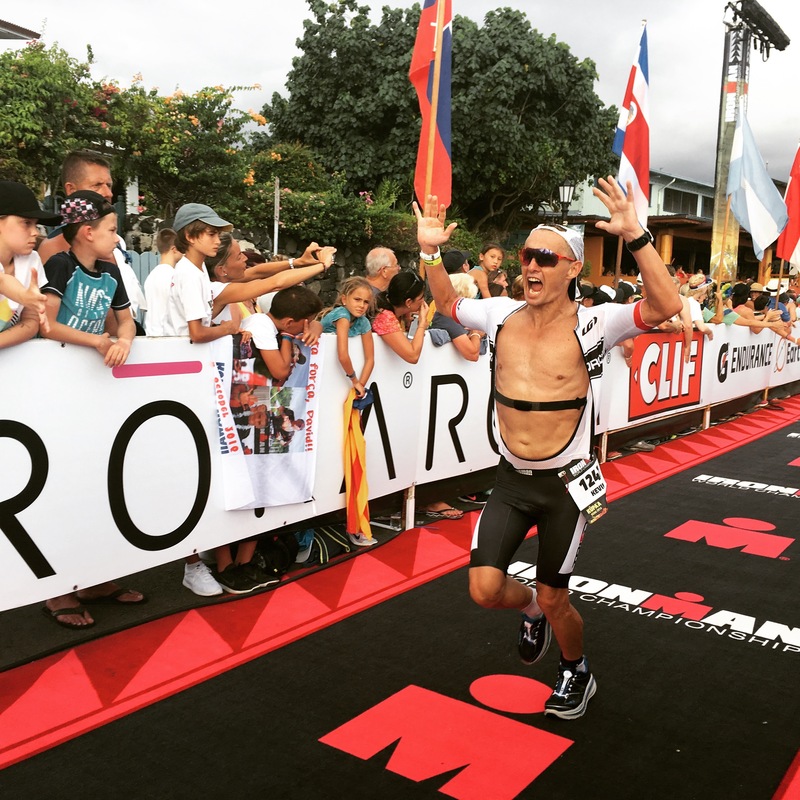 Coach Coady is a 13x Ironman finisher (all of them sub 10 hours, with a personal best of 8:56 at IMAZ, and a 6x Kona qualifier) with age group wins at the Ironman and half IM distances. 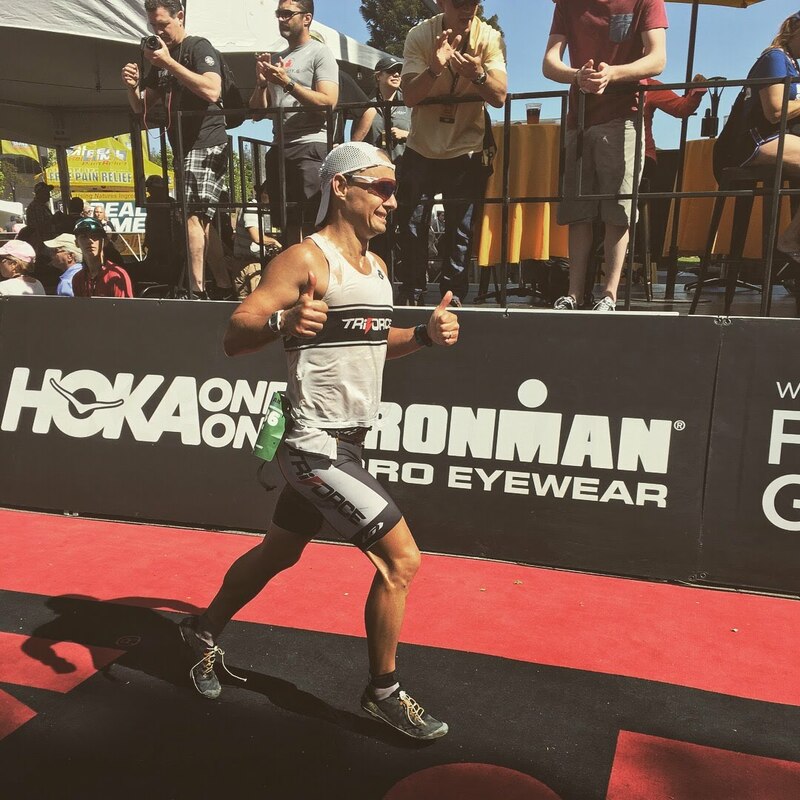 Coach Andrew is a multiple time Ironman finisher who has improved his Ironman time by 5+ hours over the years and he is a 70.3 World Championship qualifier. 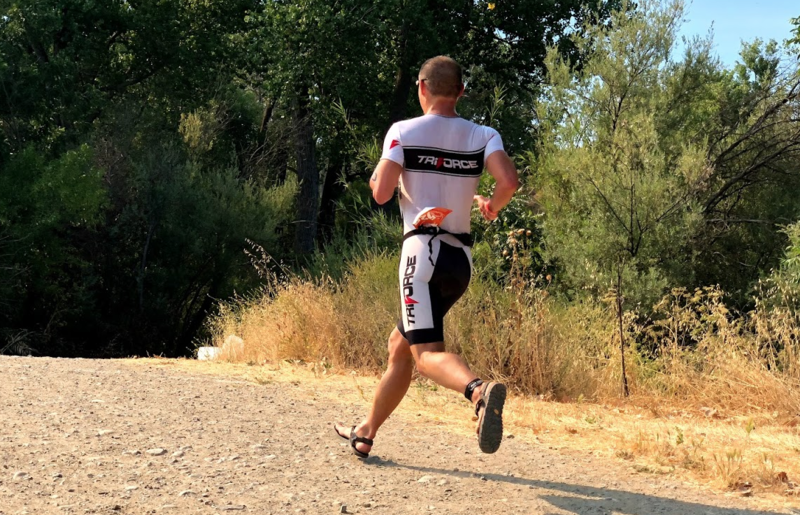 He has multiple podium finishes including being first overall amateur at the Oakland triathlon.